Tadao Ando used to be a boxer, and he has a twin brother. 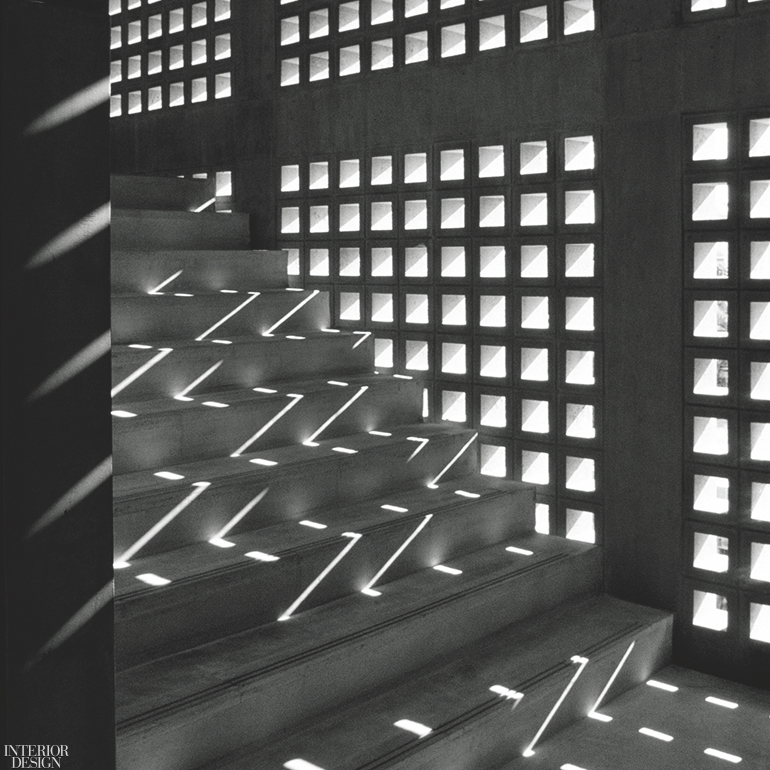 But what he’s best known for is architecture that strives to “remain forever imprinted on people’s souls.” Witness myriad examples in “Tadao Ando, the Challenge,” at the Centre Pompidou in Paris through December 31. 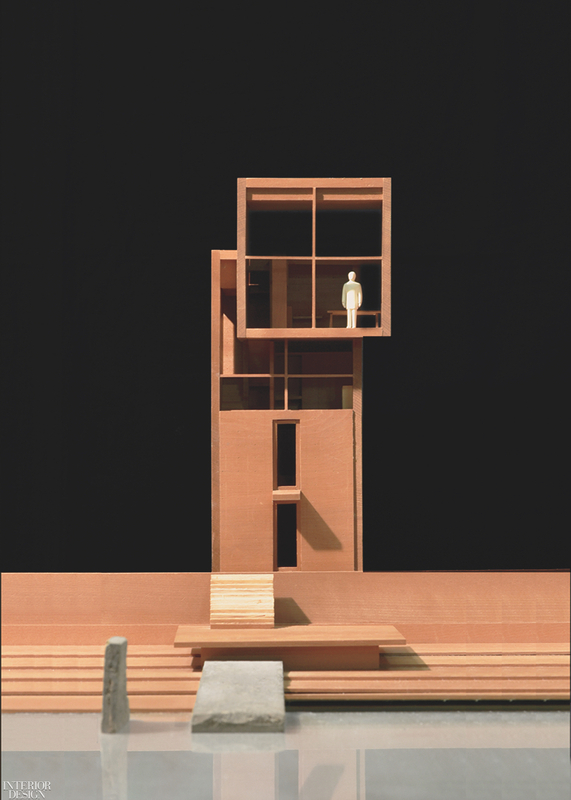 Some 50 of the Pritzker Prize winner’s projects are represented through his own graphite drawings, scale models, and photographs, the latter of which have never been shown before to a European audience. 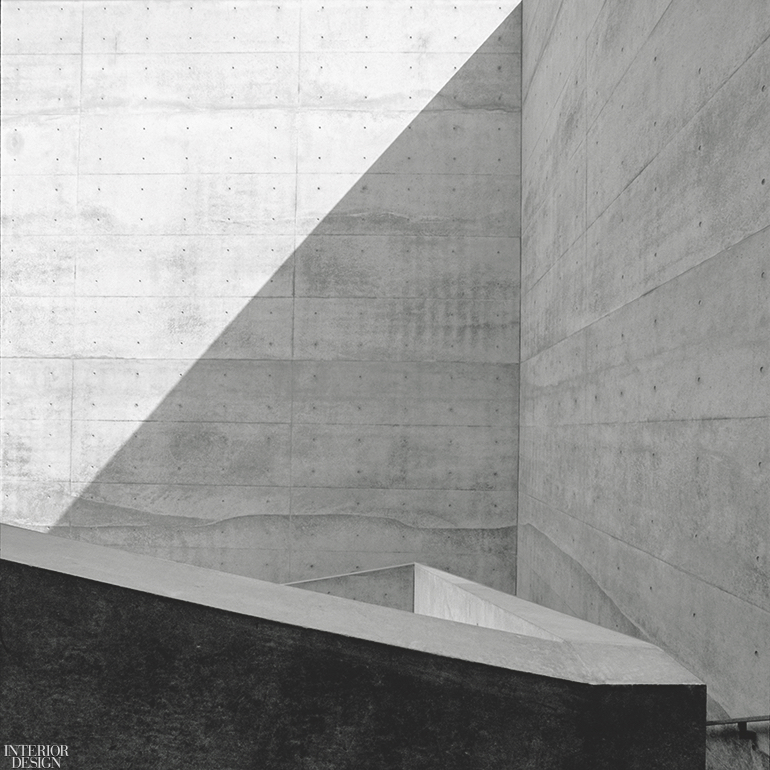 Photography courtesy of Tadao Ando. 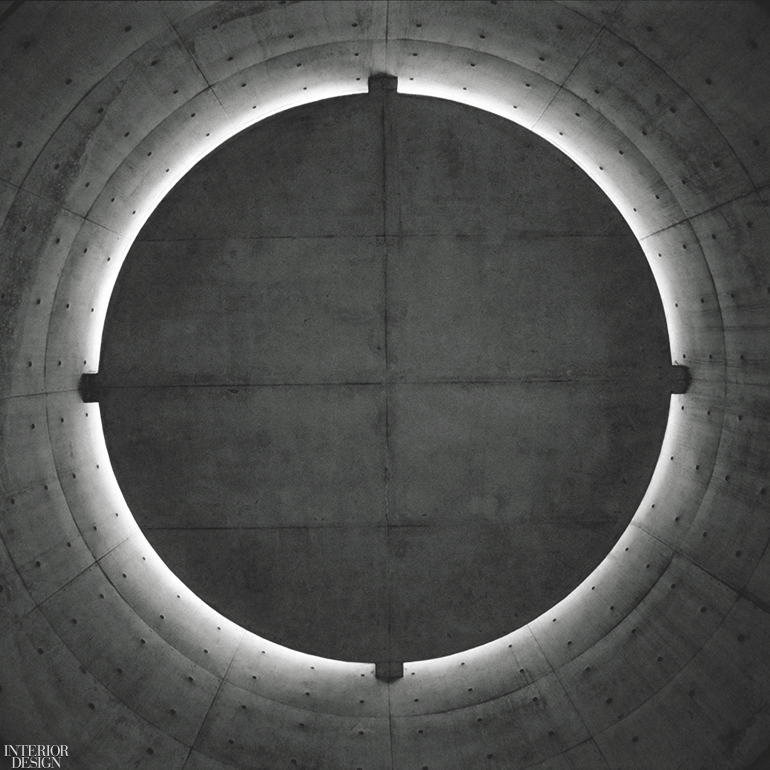 Photography courtesy of Tadao Ando Architect & Associates.